B2G Life Sciences is a consulting and contract research organisation (CRO) offering clinical research and clinical development, as well as medical consultancy services to the pharmaceutical industry in Europe and North Africa. The company’s consulting services include scientific management of key opinion leader networks, protocol design and medical writing, as well as safety and pharmacovigilance services. Its CRO services comprise investigation site identification and selection, clinical feasibility studies, monitoring of clinical studies, clinical operations and project management. B2G Life Sciences has its headquarters in Paris, France, alongside offices in Tunis, Tunisia. B2G Life Sciences’ clinical research services help ensure pharmaceutical companies are supported in terms of medical overview, regulation compliance, and drug safety. It develops an effective clinical strategy to provide support for clinical studies, regulatory submissions, and market authorisation follow-ups. In addition, B2G Life Sciences establishes collaborative project management networks and helps organise pharmacovigilance processes for effective drug safety. B2G Life Sciences offers high-value clinical research, market access and business development services to organisations, helping to develop innovative therapeutics and personalised medicine strategies based on specific expertise such as genetics, molecular biology and cell culture. The company helps its clients move from basic or preclinical research to clinical development and accessing markets worldwide, while controlling costs and deadlines. 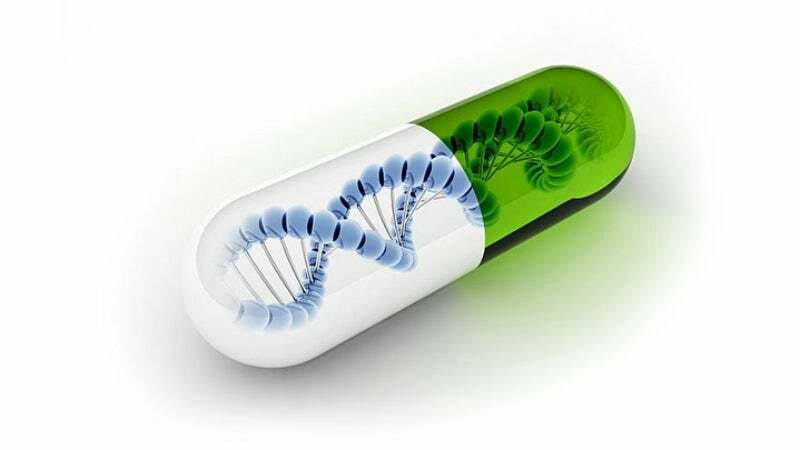 B2G Life Sciences is experienced in the pharmaceutical industry and understands the recent developments in its industrial model from the blockbuster’s economic model to a more fragmented model, grounded on target groups. B2G Life Sciences provides communications between operators in clinical research and the pharmaceutical / biotechnological industry. The company helps to develop orphan drugs and innovative therapies to combat rare genetic diseases, but also more frequent diseases such as cancer and auto-immune diseases, which are frequently found in the Middle East and North Africa (MENA) region. Many of these innovative products are being developed in the US and Europe. B2G Life Sciences is a consulting company and contract research organisation (CRO) dedicated to the pharmaceutical industry that specialises in clinical development and regulatory affairs.